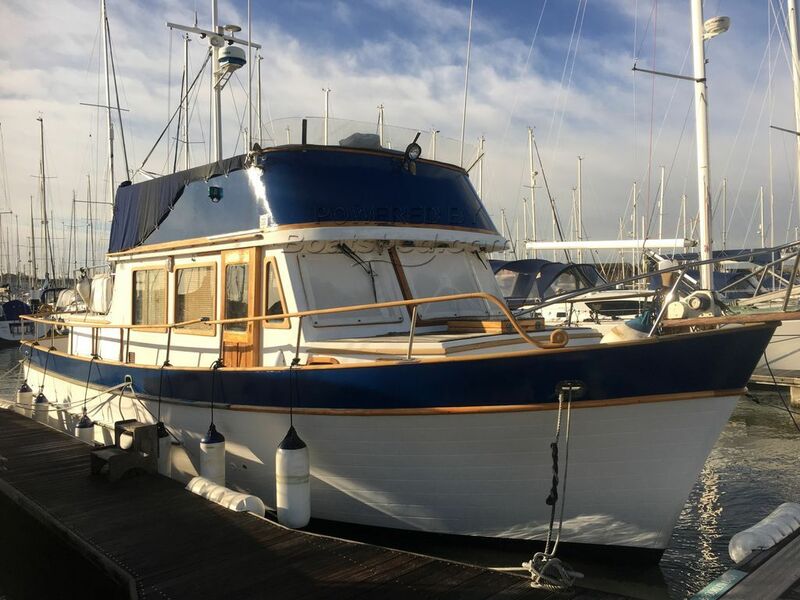 Extremely well built wonderful motor cruiser that has been used more recently as a live aboard and why not with luxuries such as a hip bath, electric fire, two ensuite cabins and lots of space inside and out. She appears to be in good condition, a tidy boat that has obviously been well cared for. She benefits from a recent anti foul and paint job on the flybridge blue! This C-Kip 38 Ocean has been personally photographed and viewed by Samantha Thirlway of Boatshed Portsmouth. Click here for contact details. Please note this comments section is public. Please do not post your personal details here. To enquire about purchasing this boat, please contact the broker directly at samanthacassell@boatshed.com. Please read our commenting guidelines before posting.